GTI Infotel is proud to be a part of the ISO 9000 family of standards is a guideline on good quality management practices. This standard consists of standards and guidelines relating to quality management systems and related supporting standards. 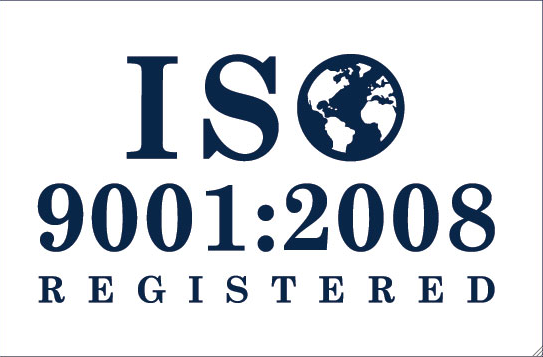 ISO 9001:2008 is the latest development in this series. It was published on 14th November 2008. ISO 9001 was prepared by Technical Committee ISO/TC 176, Quality management and quality assurance, Subcommittee SC 2, Quality systems. This fourth edition cancels and replaces the third edition (ISO 9001:2000), which has been amended to clarify points in the text and to enhance compatibility with ISO 14001:2004. This standard that provides a set of standardized requirements for a quality management system.